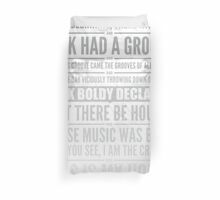 Die absolut ikonischen Songtexte von Mr. 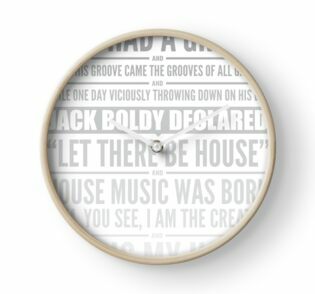 Fingers "Can You Feel It" von 1986. 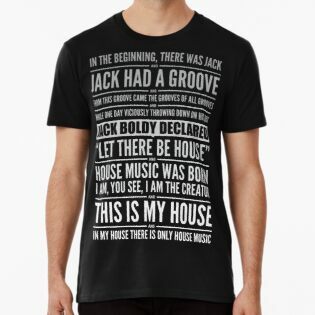 Die starke Botschaft dessen, was Hausmusik ist, kann nun verewigt werden. 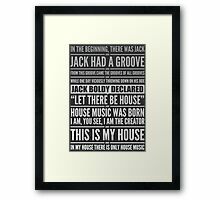 The absolutely iconic song lyrics by Mr Fingers “Can You Feel It” from 1986. 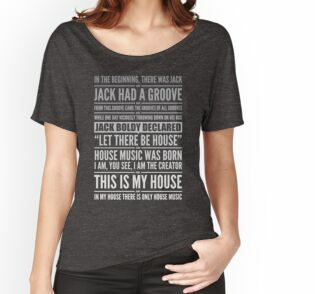 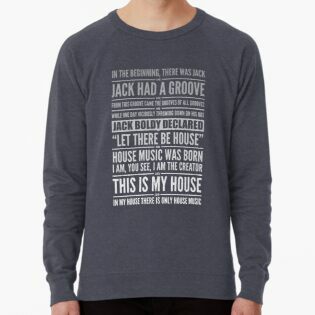 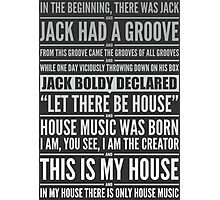 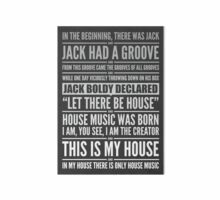 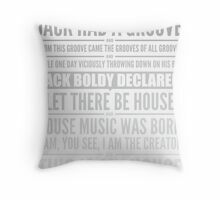 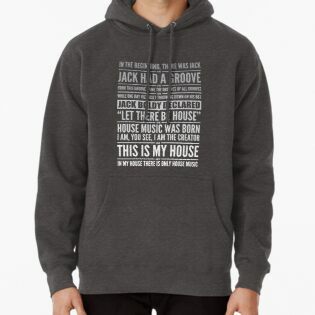 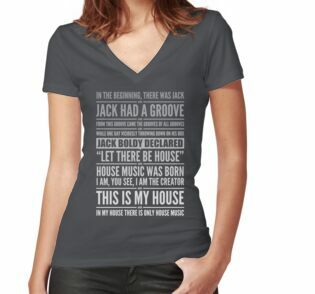 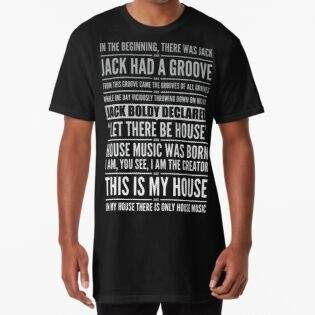 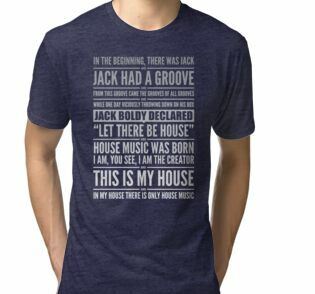 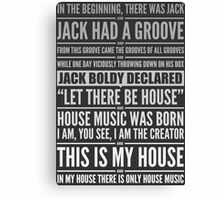 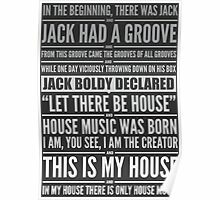 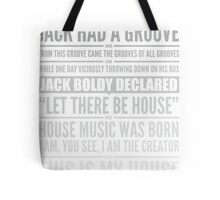 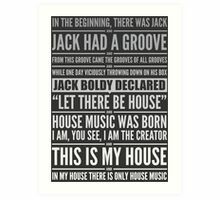 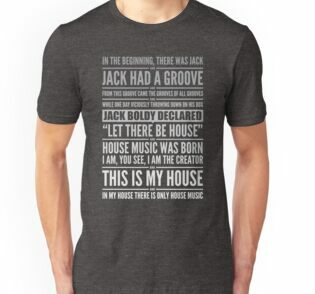 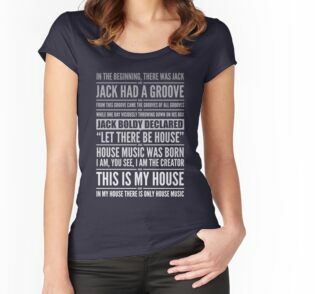 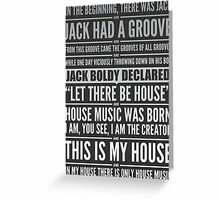 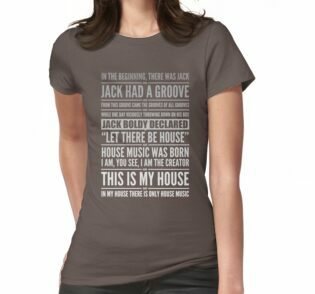 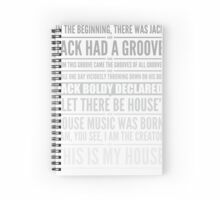 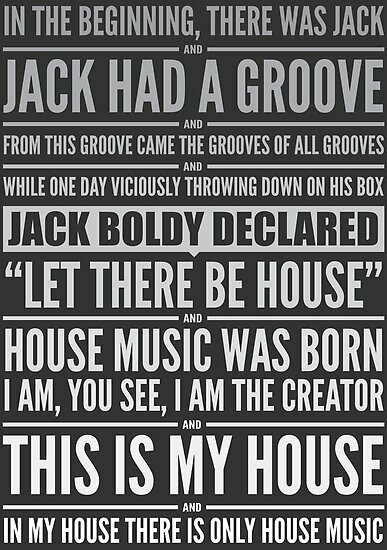 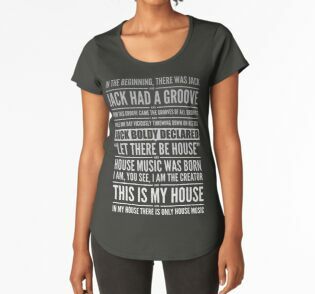 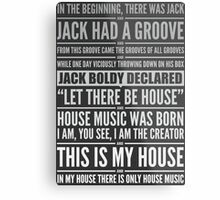 The strong message of what house music is all about, can now be immortalized.